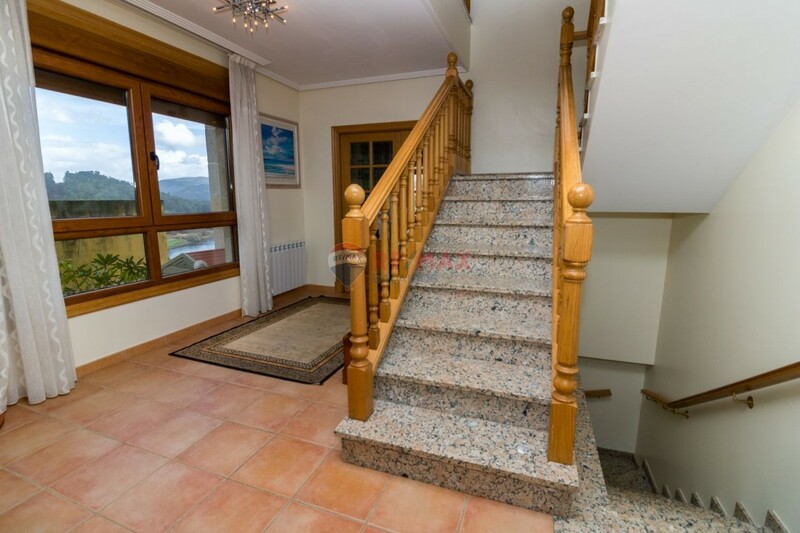 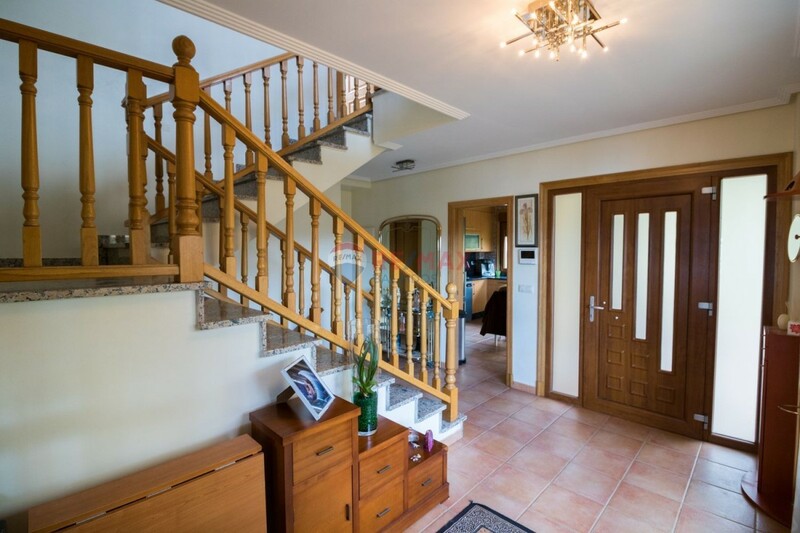 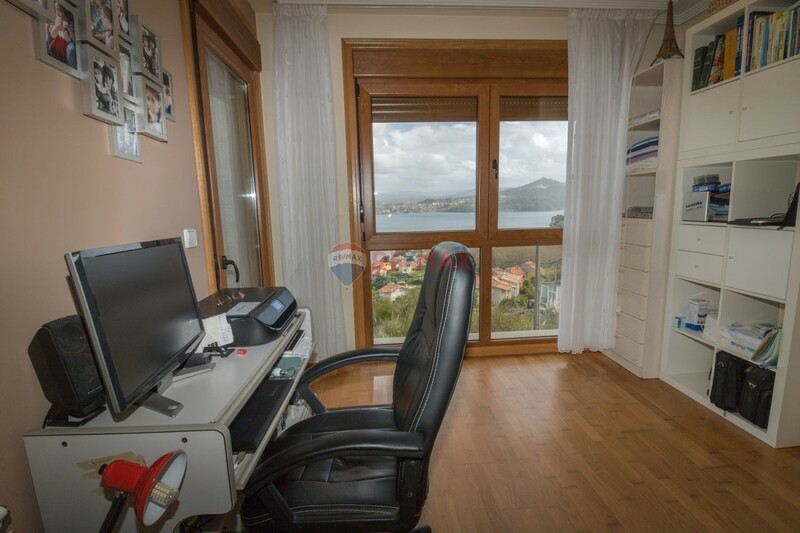 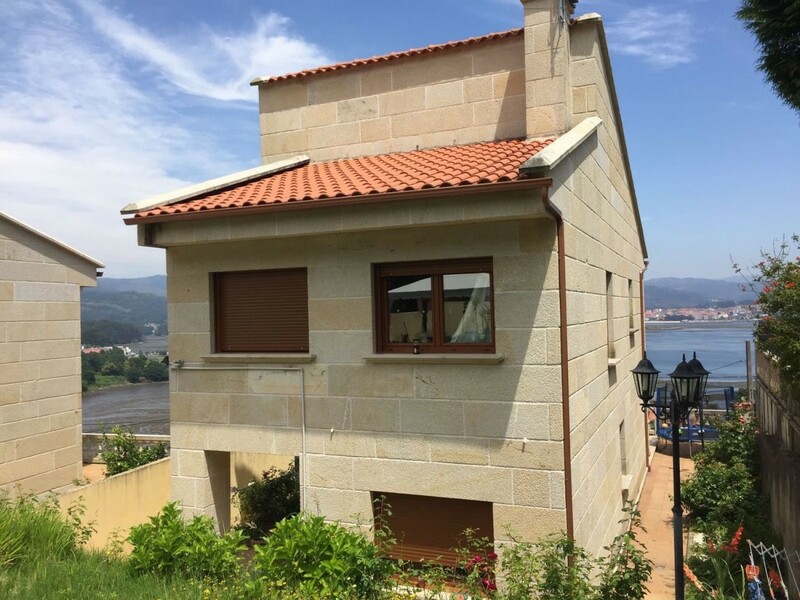 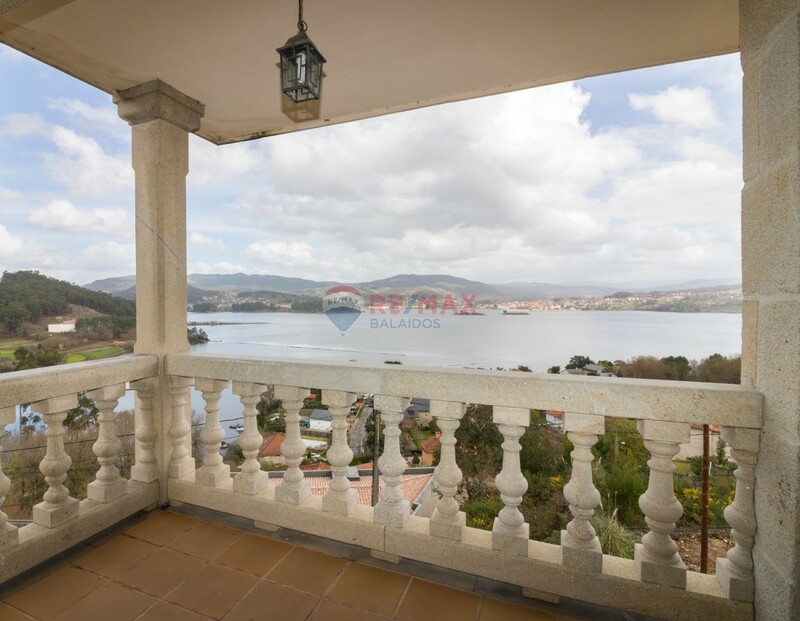 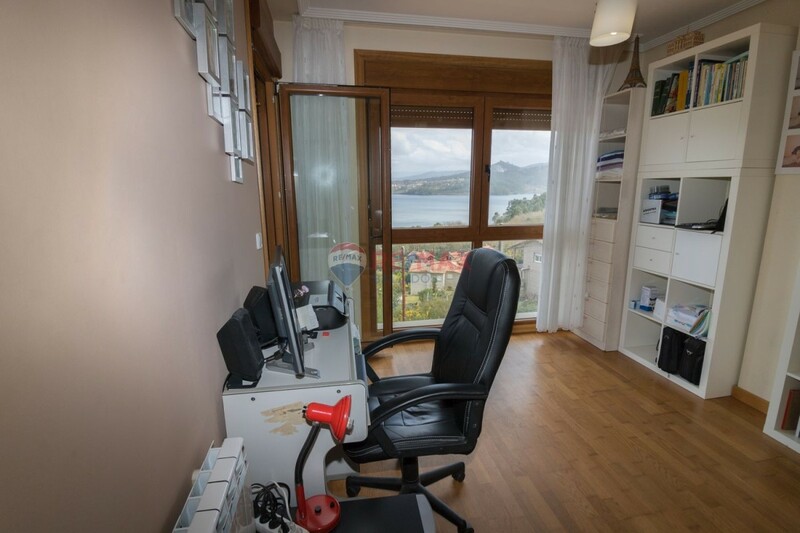 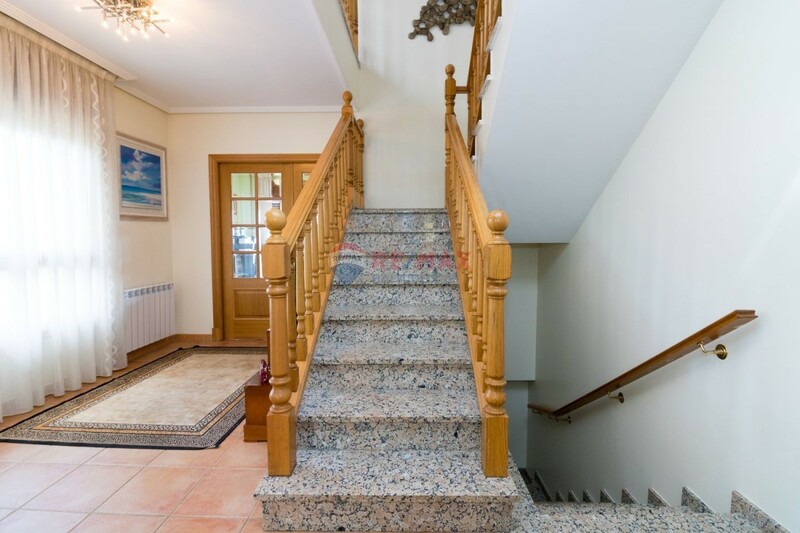 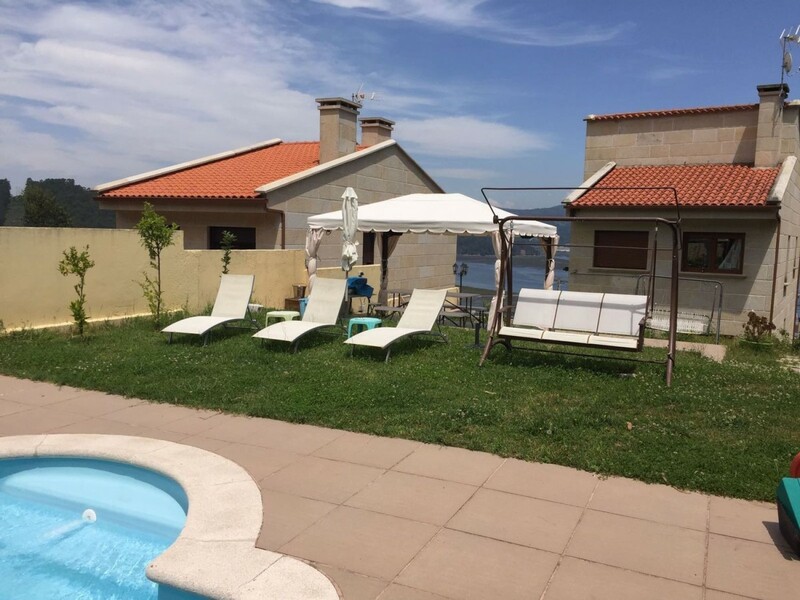 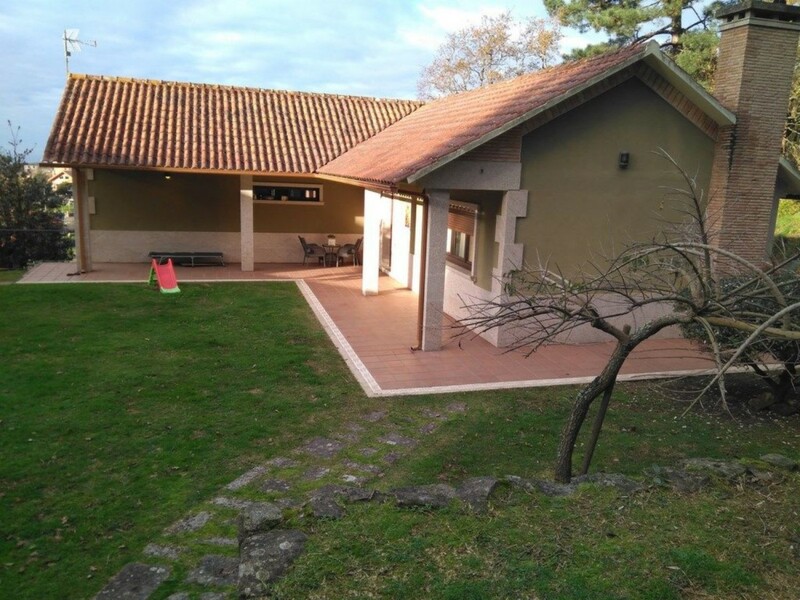 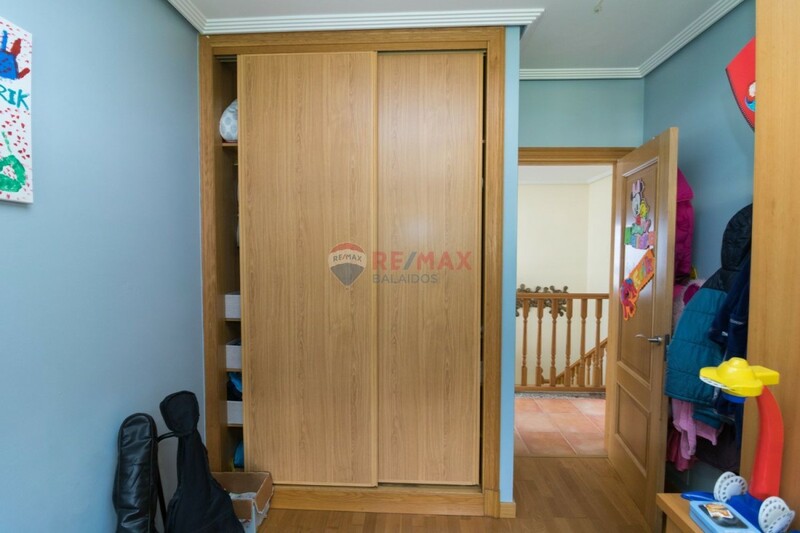 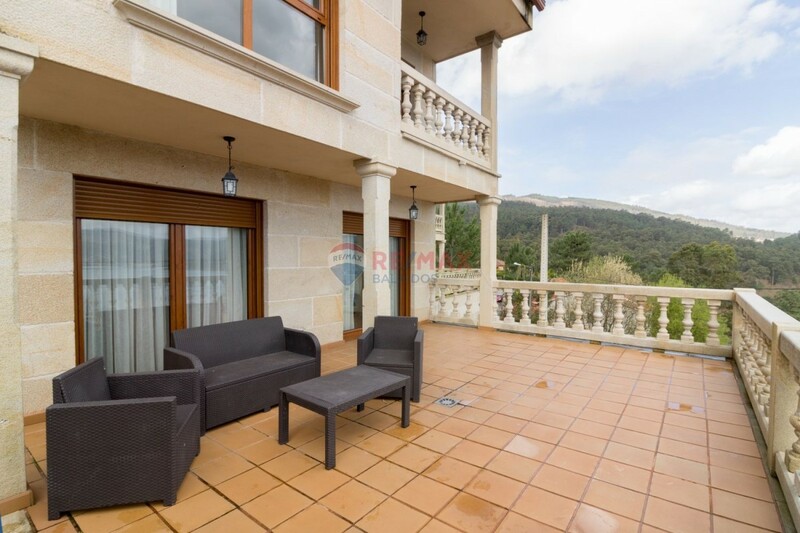 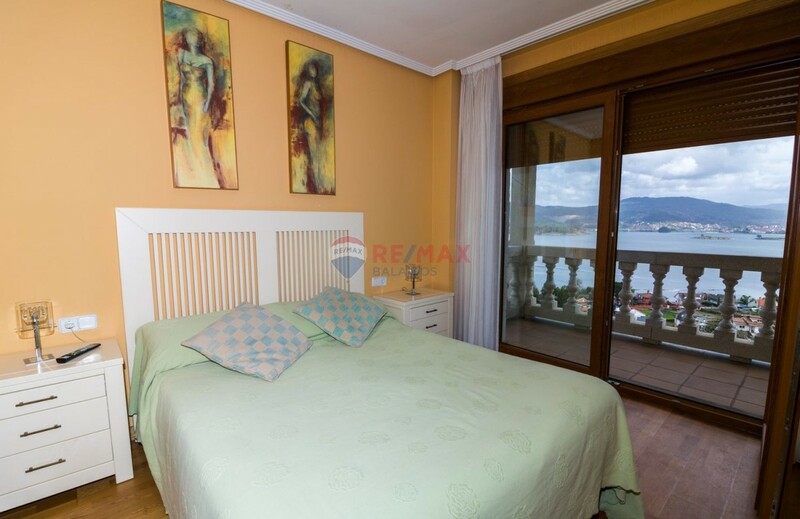 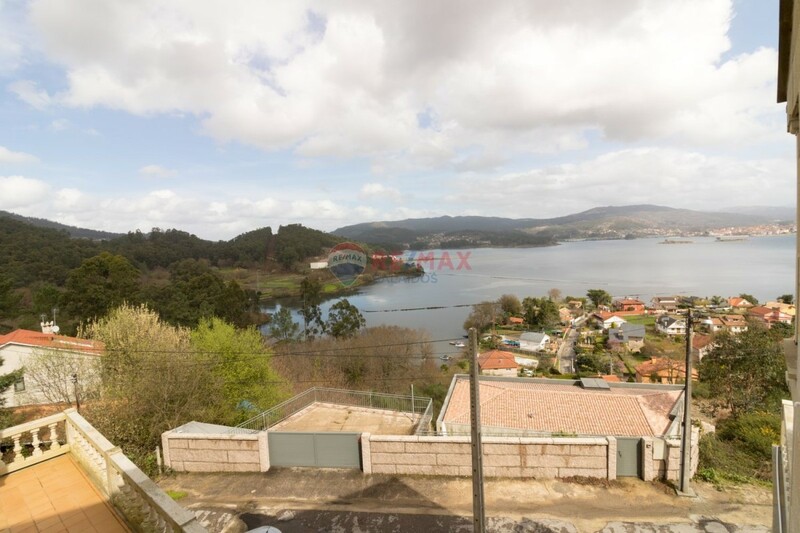 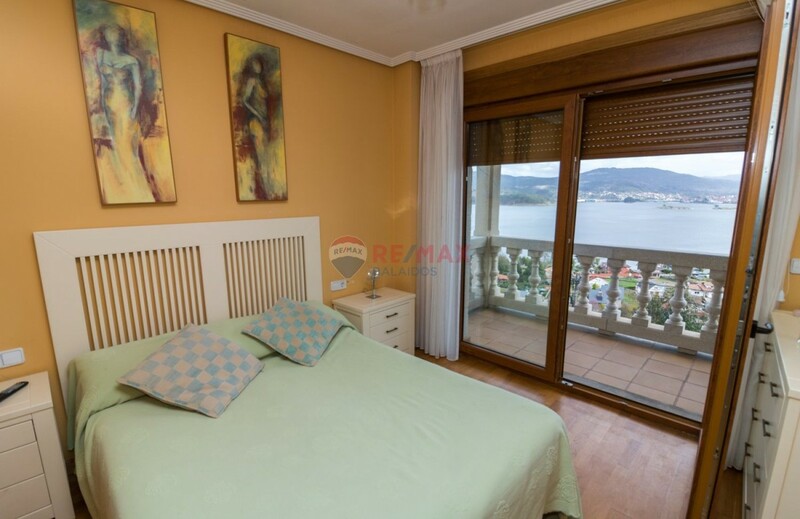 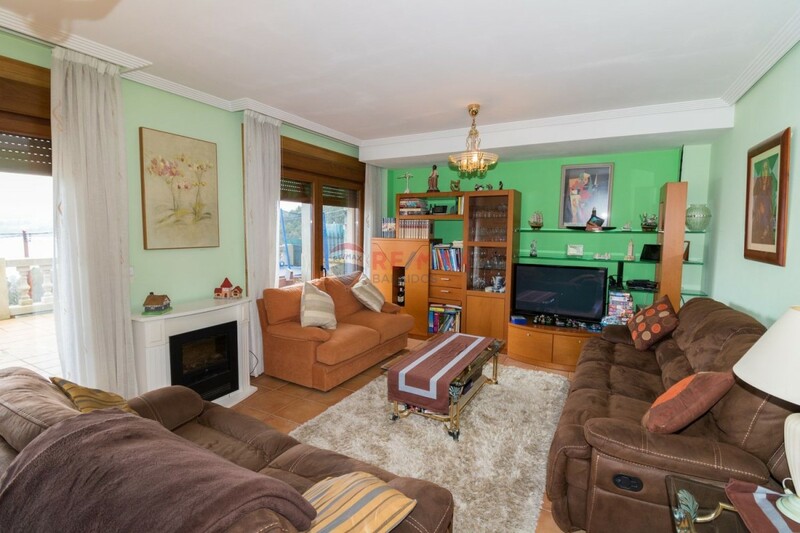 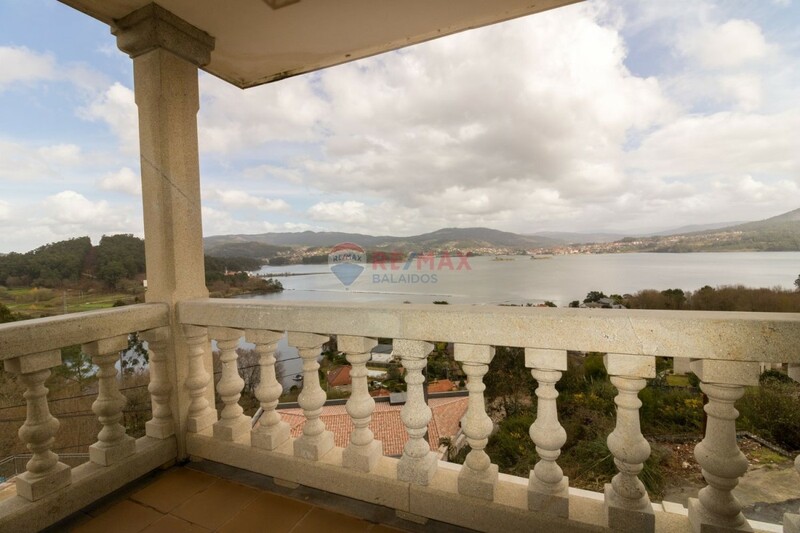 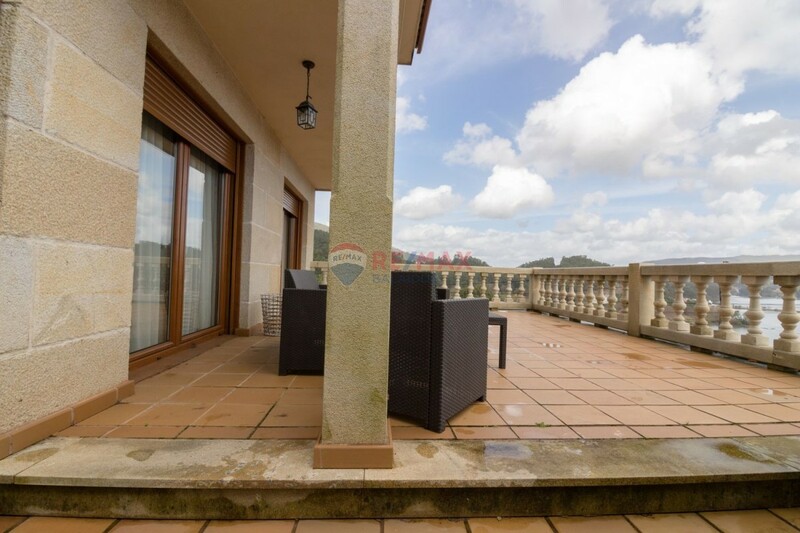 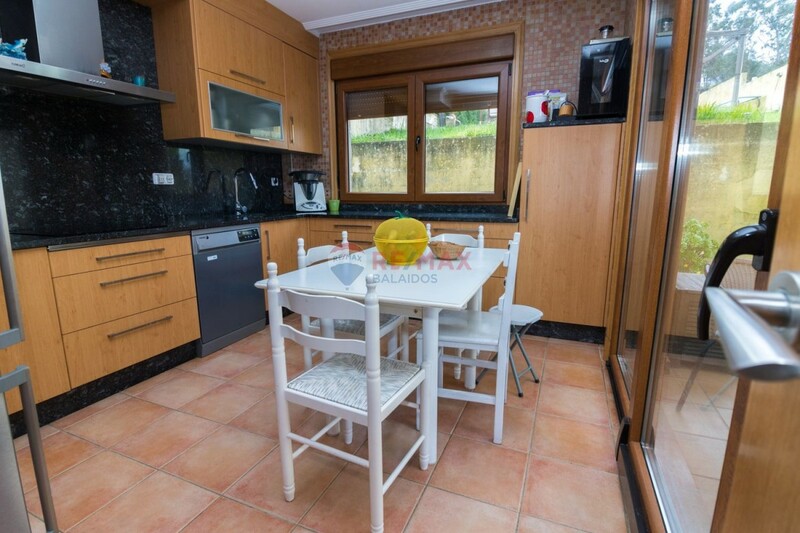 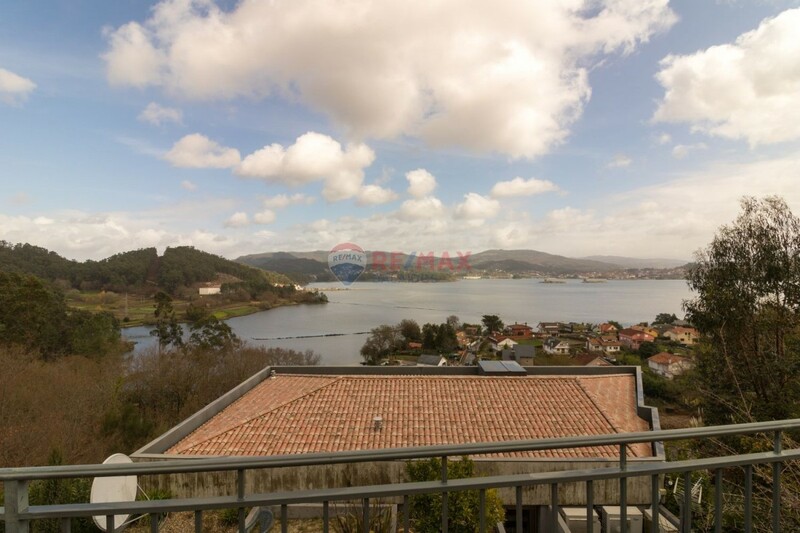 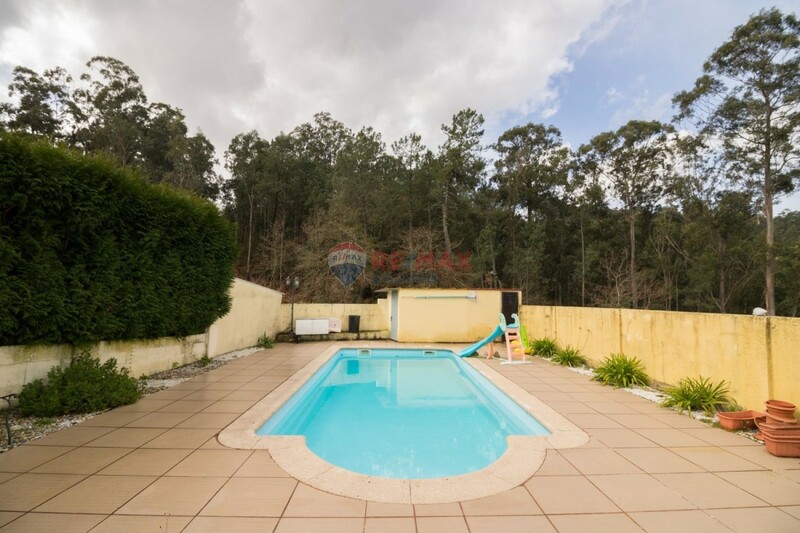 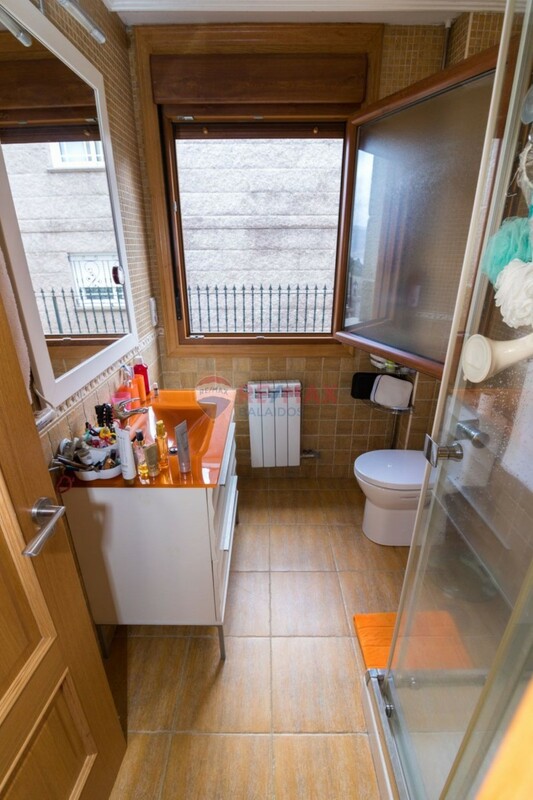 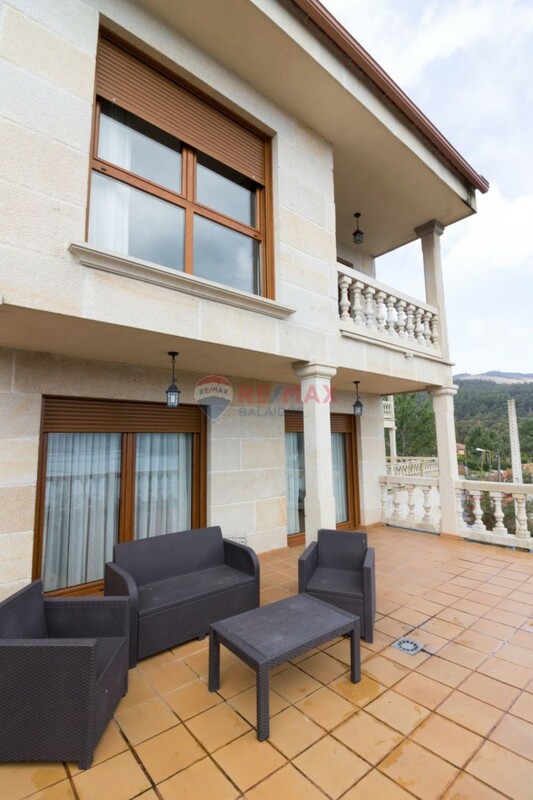 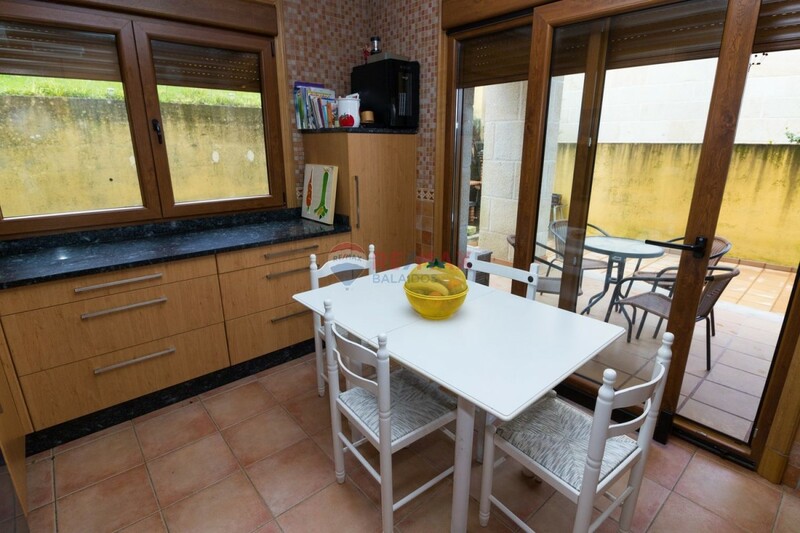 Magnificent opportunity to live surrounded by the best of the Rías Baixas: The sea and the mountains, without forgetting the comforts of the urban centers such as Vigo or Pontevedra a few kilometers away. 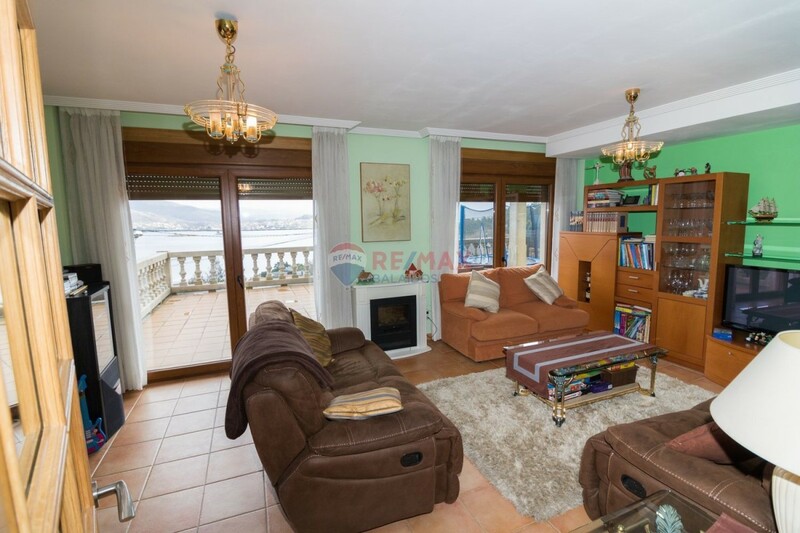 Chalet with great personality and unbeatable views. 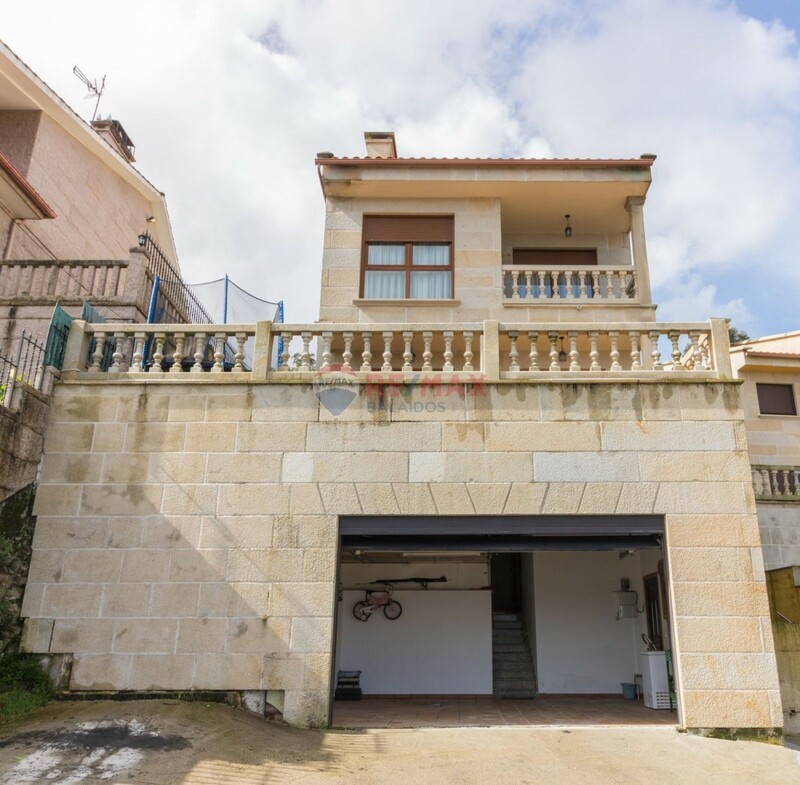 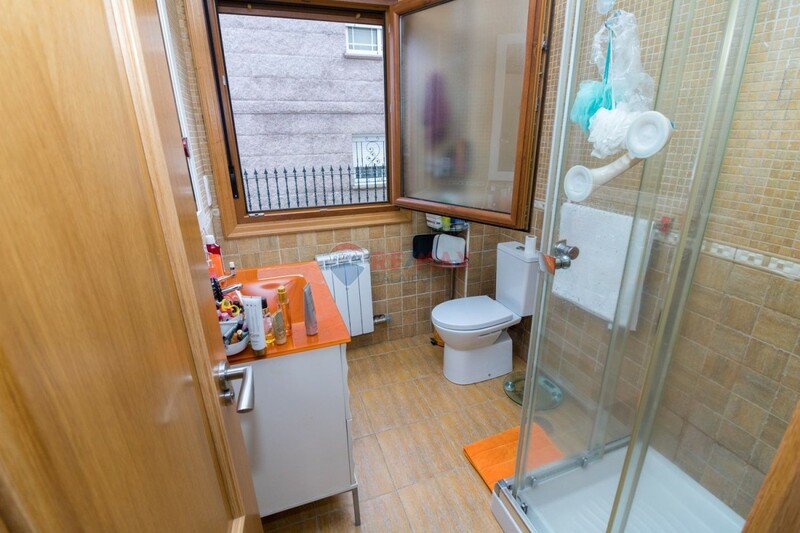 It consists of 2 semi-basements for garage and laundry. 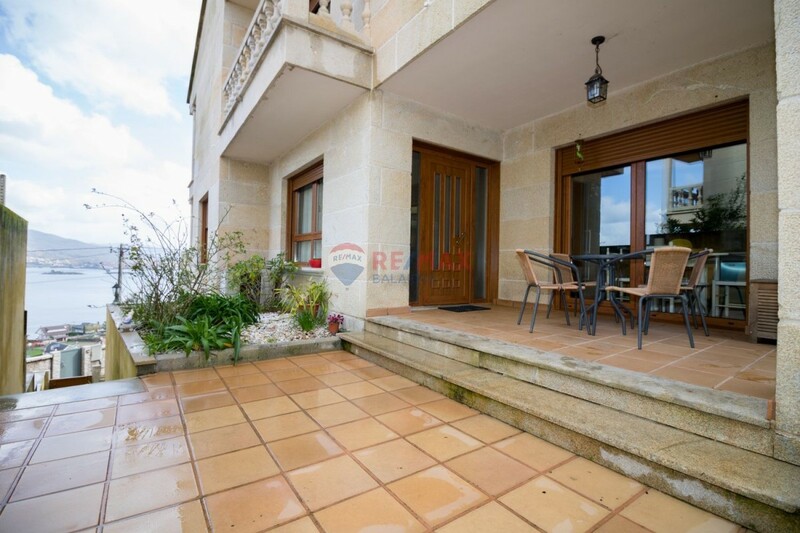 Ground floor with a built area of 72m2 consisting of living room, fully equipped kitchen, 1 bathroom and 47m2 terrace in which to enjoy the wonderful sunsets in a very quiet environment. 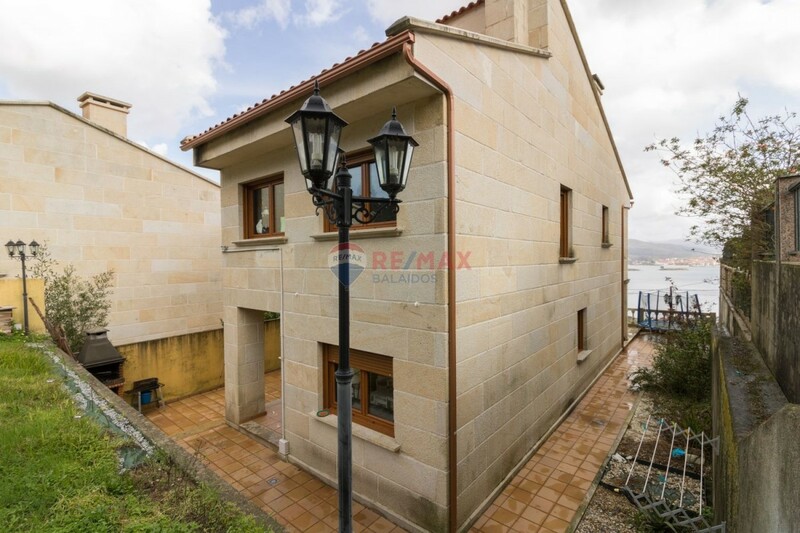 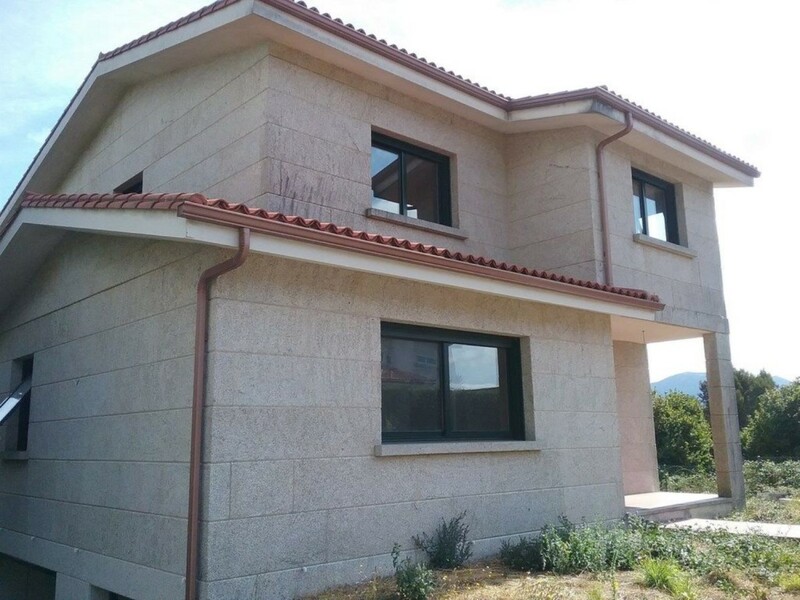 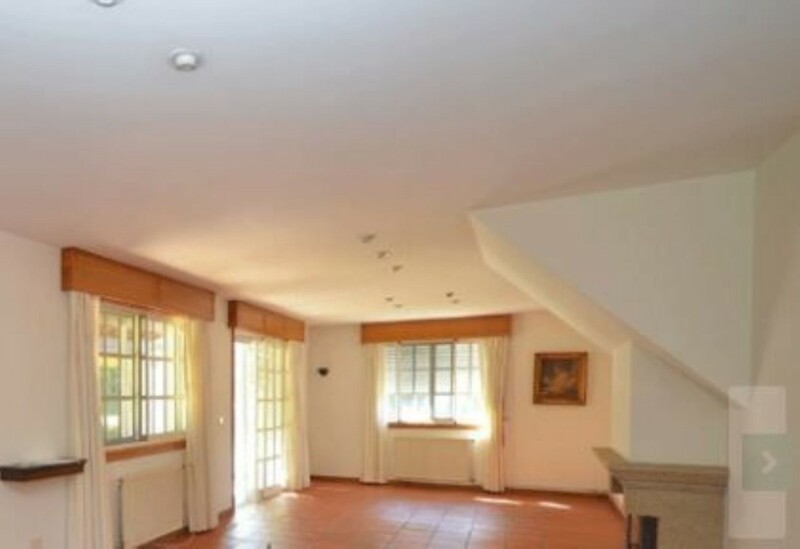 First floor of 87m2 distributed in 4 bedrooms, 2 bathrooms and 8m2 terrace which allows the entrance of a lot of light throughout the house. 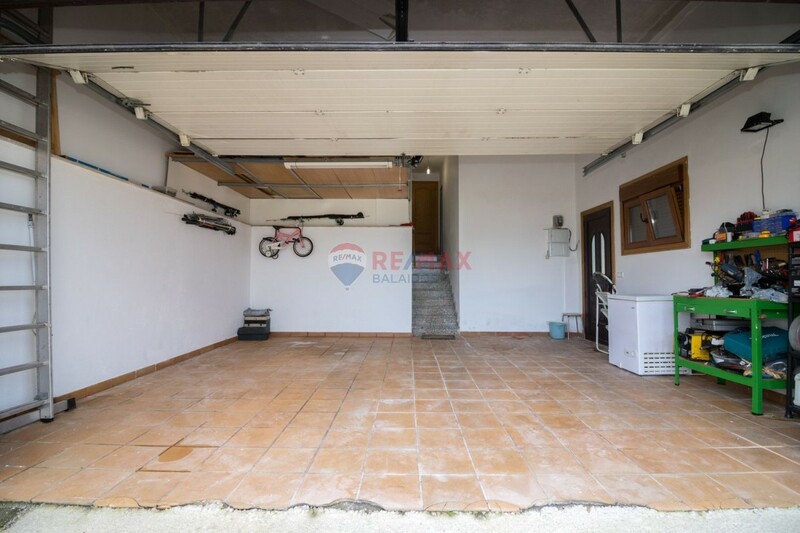 Second floor for the low deck of about 42m2, a space where to develop any activity. 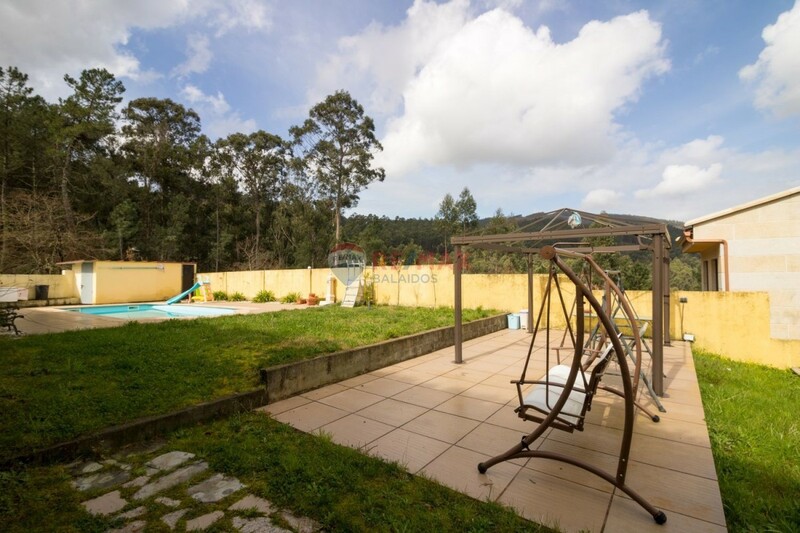 Finca of 610m2 with built terrace of 80m2, barbecue and swimming pool with salt chlorination system of 8x4 receiving sun from morning to late afternoon, where you can enjoy with family and friends unforgettable days. 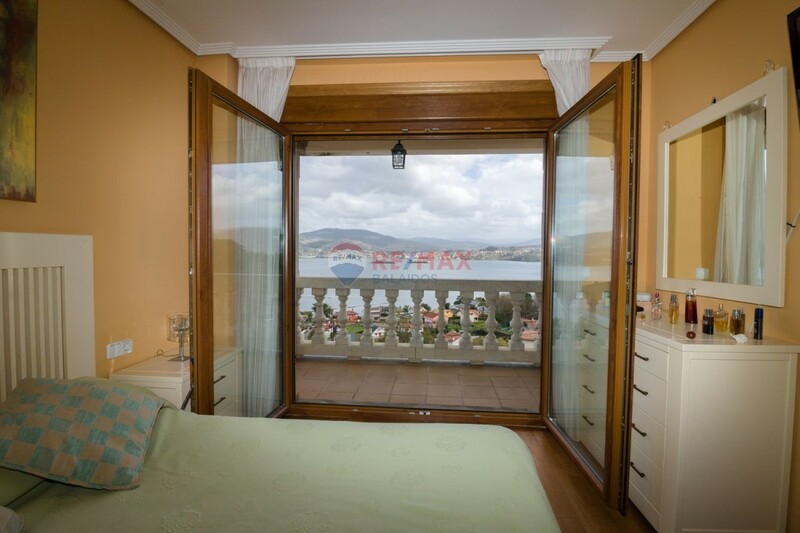 Do not hesitate to meet her and soak up the magic of the place. 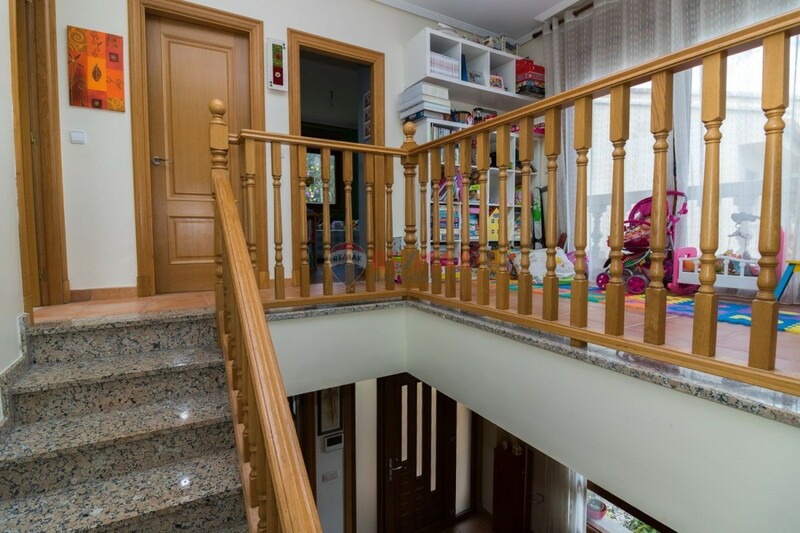 I will be happy to accompany you on a guided tour.